Free high resolution photo of pink phlox flowers. This picture shows a cluster of pink blossoms atop a tall phlox plant. 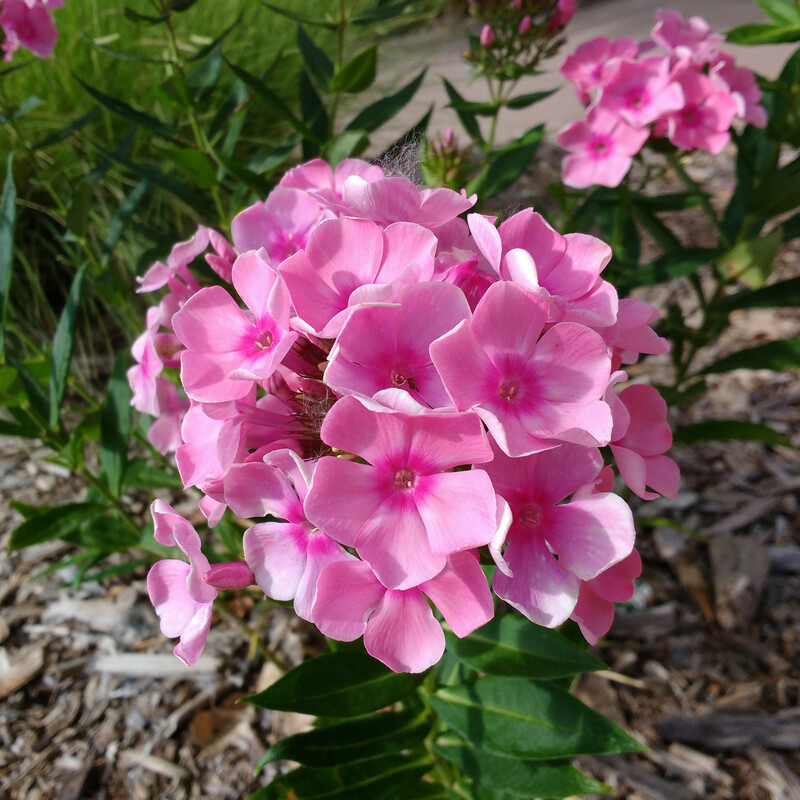 Phlox is a perennial plant that is easy to grow and adds color to any garden. Free image for any use.